This week, Stewart, Kim and Scot break down the season finale of AMC's Preacher! Herr Star puts Jesse in a compromising position and our sweet Tulip is plucked before her time. But is it truly the end for Tulip or does Jesse's grandmother lay some voodoo magic on her? Eugene and Hitler take a ride on the River Styx. Is it possible that Hitler was using Eugene this entire season? 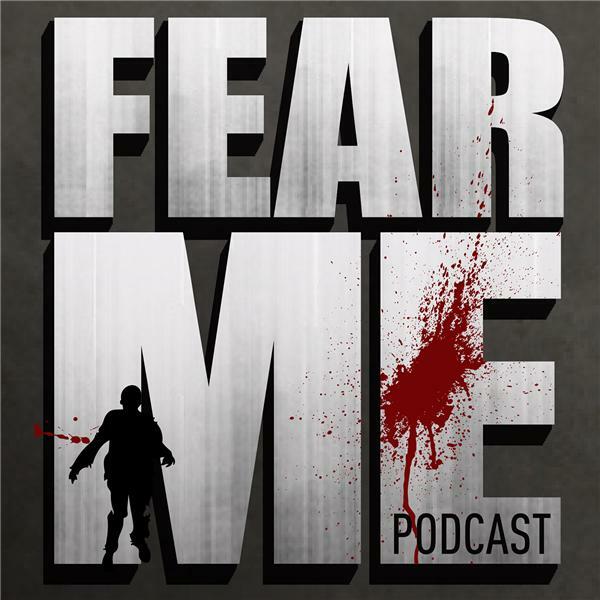 Thank you for listening to the Fear Me Podcast each week! You can now find us on Blog Talk Radio, along with many other fantastic podcasts!